Designed for short-term feeding of weak or preterm babies. 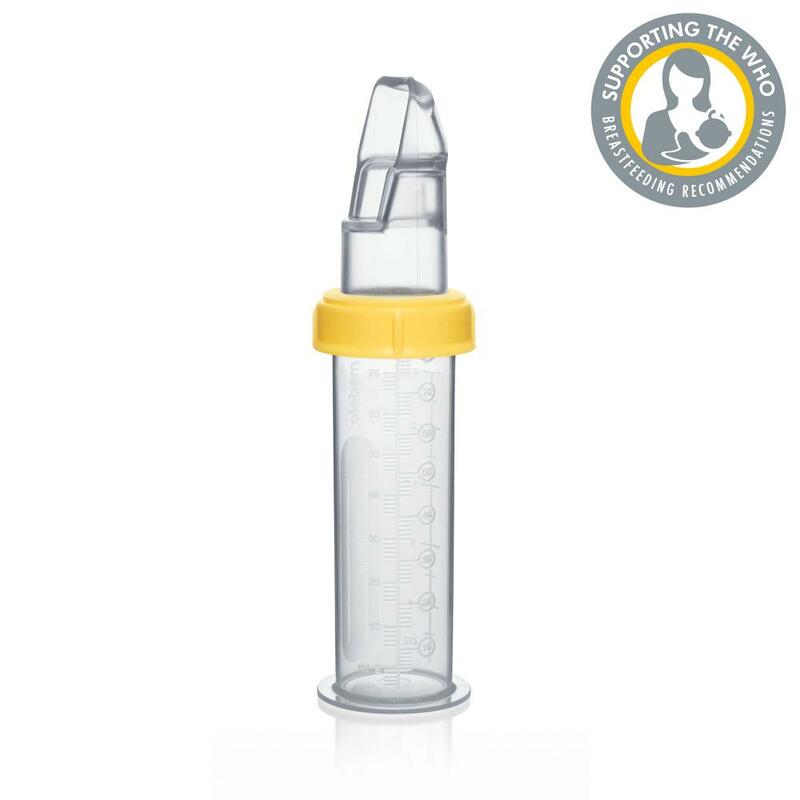 The Soft Cup is the easiest way to feed your baby breastmilk by using a cup. Its soft, spoon-shaped mouthpiece sits gently on your baby's lower lip. This means that your Baby is spilling less breastmilk and you have more control over the amount your baby is taking. The SoftCup comes with an 80ml container so you can also feed larger amounts. 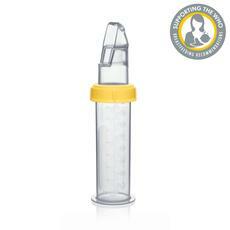 Not a drop of the important breastmilk is wasted using the SoftCup and you can save precious time. Use to give occasional expressed breast milk instead of using a teat. More like spoon feeding - baby paces better.